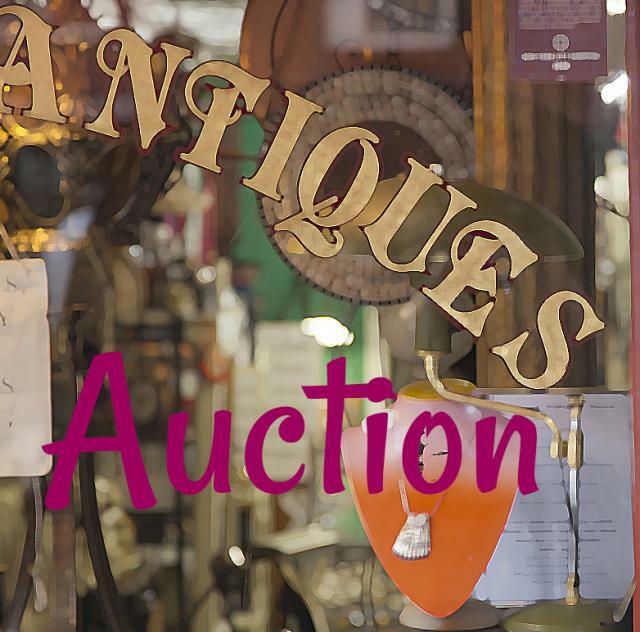 Full service auction facility offering furniture, antiques, glassware, collectibles plus much more at public auction every week. We sell from local and out of town estates from all over the east coast so you never know what you’ll find. Located a country mile of I-95 at Exit 97. Feel free to call anytime.